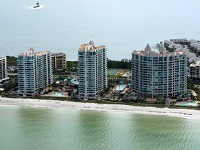 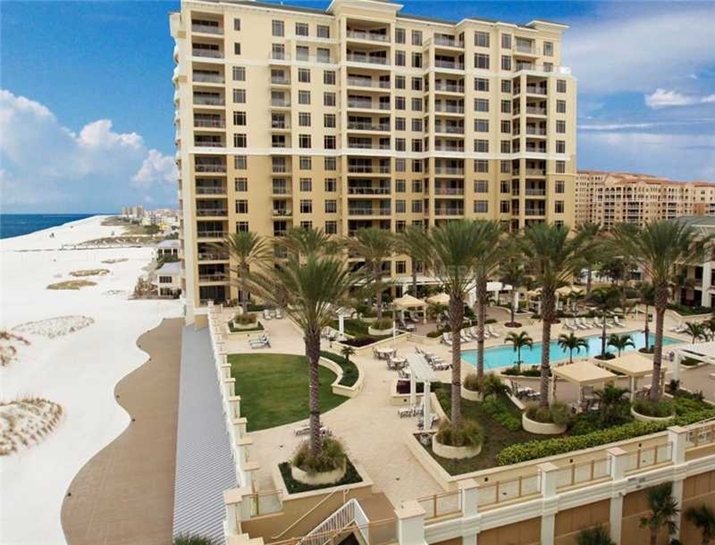 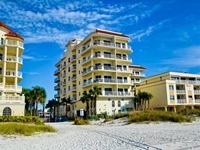 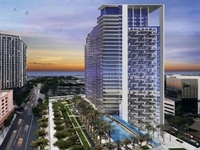 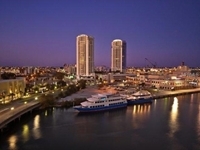 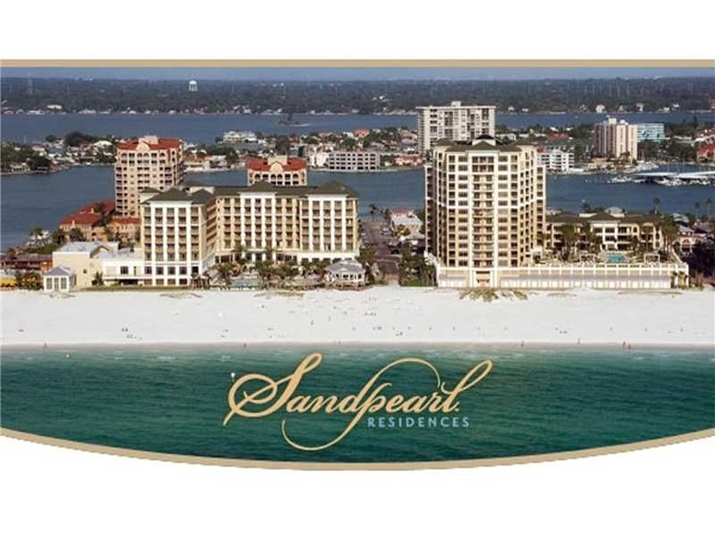 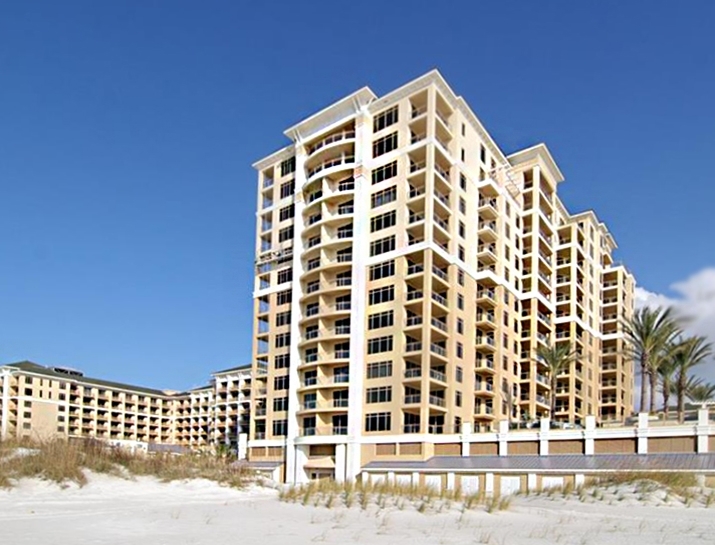 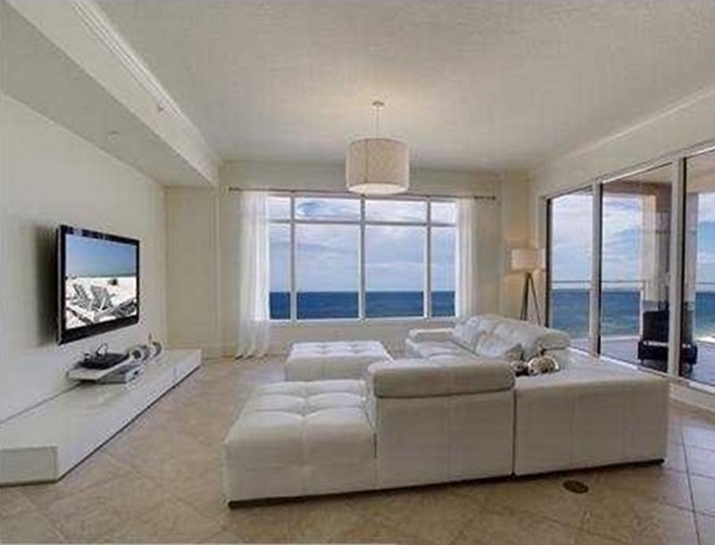 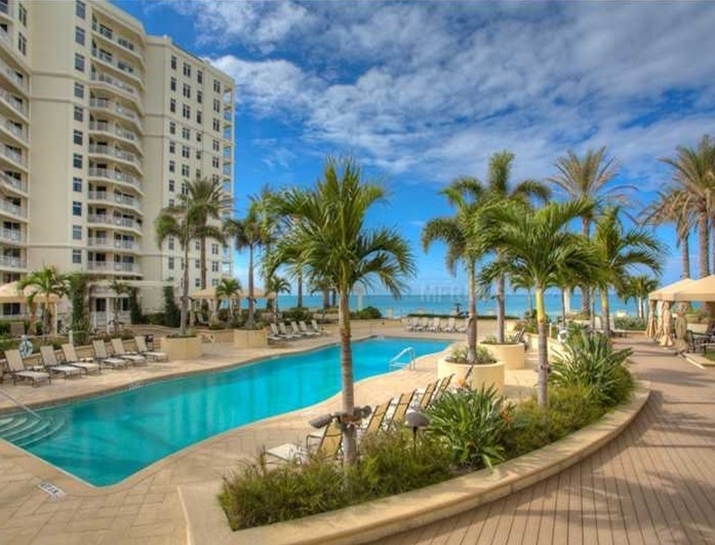 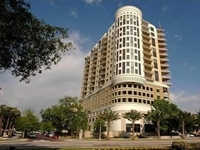 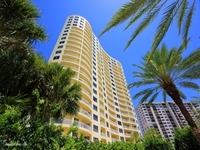 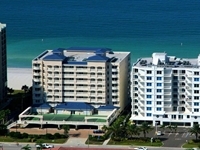 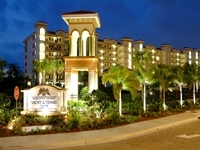 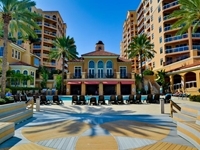 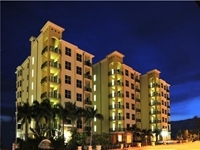 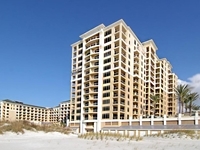 Sandpearl Residences are one of the newest and the most luxurious offerings on all of North Clearwater Beach. 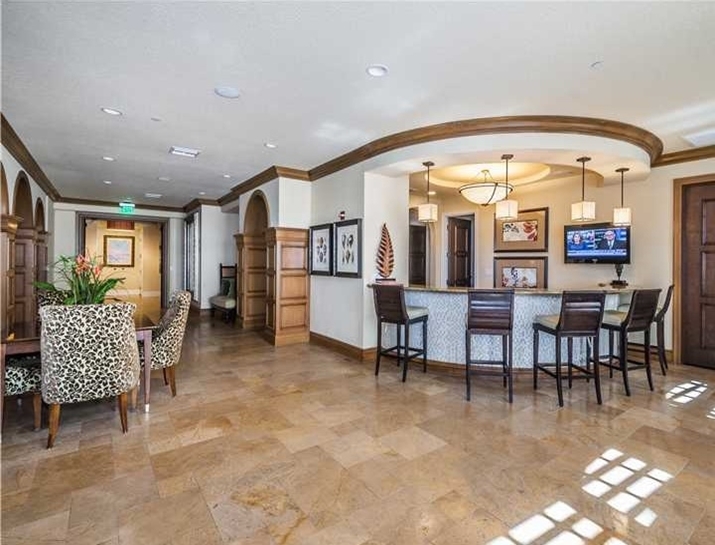 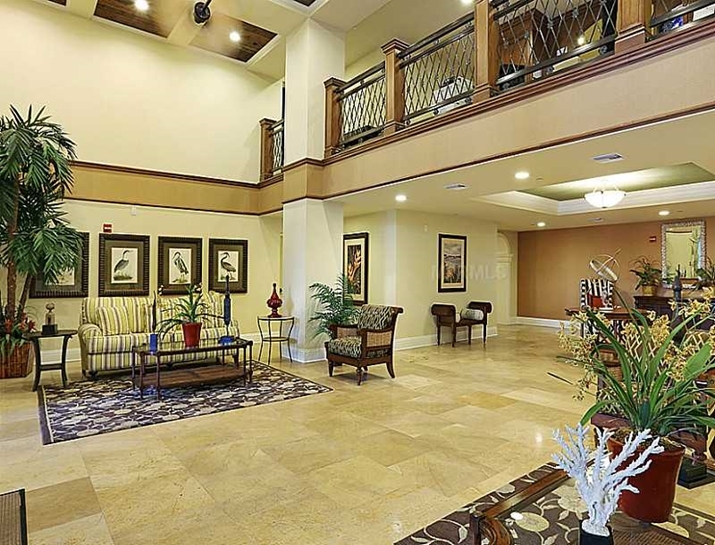 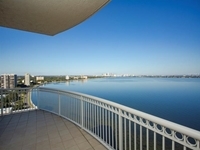 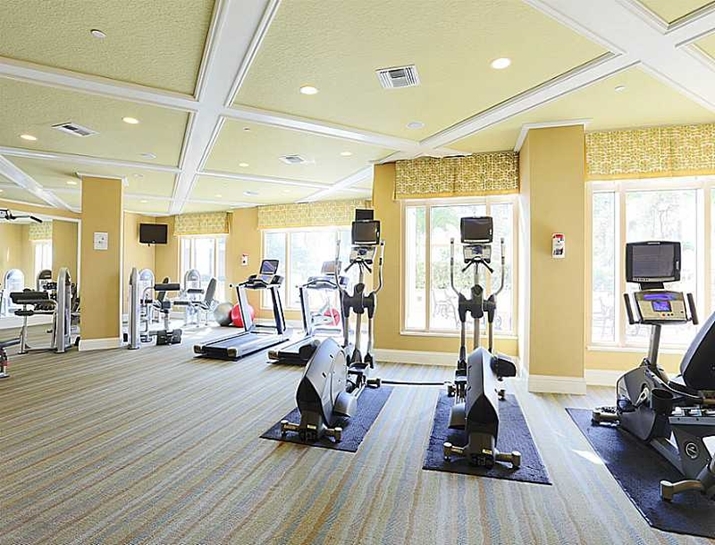 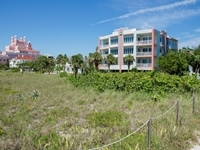 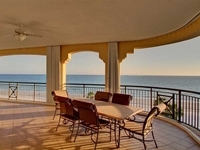 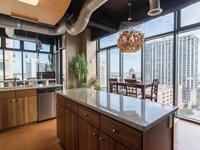 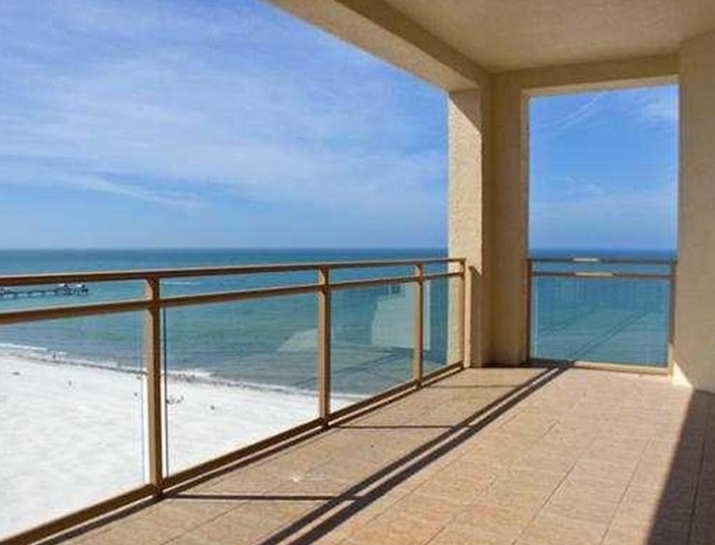 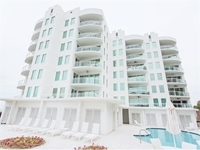 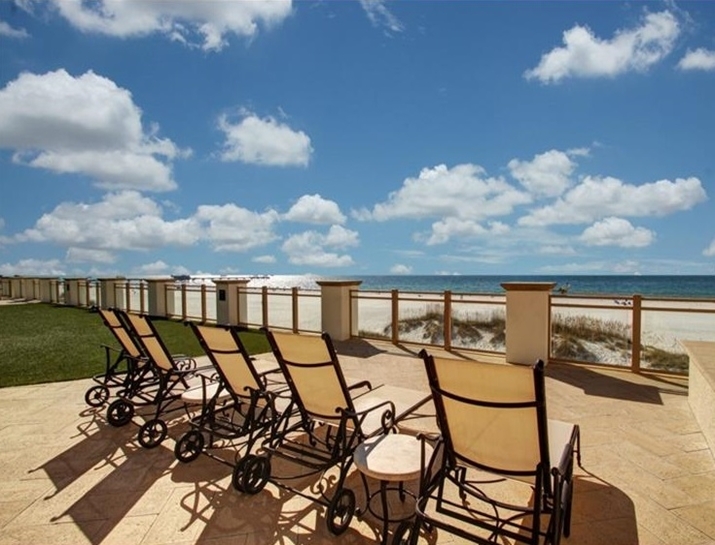 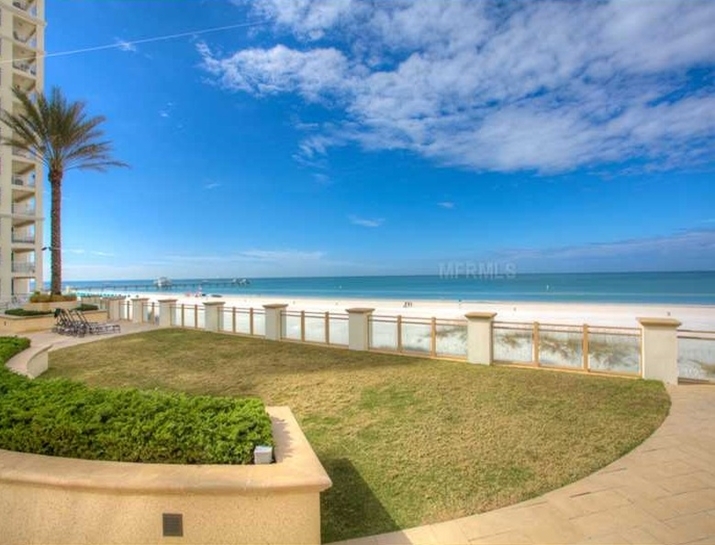 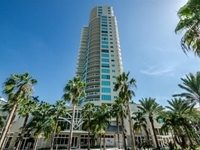 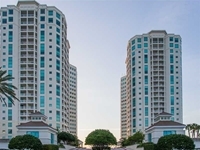 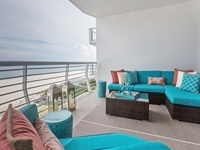 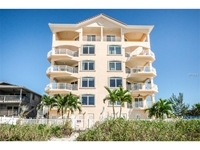 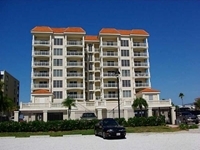 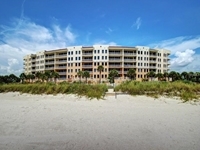 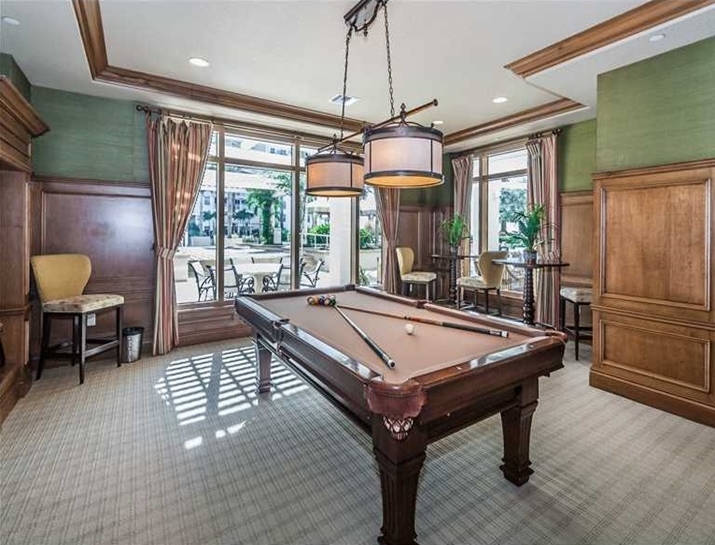 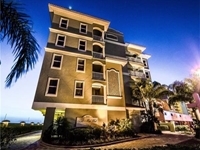 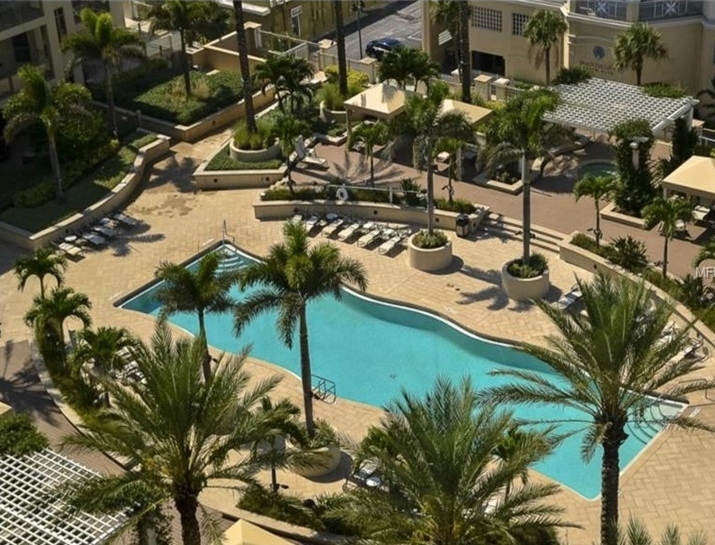 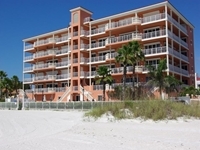 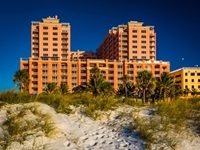 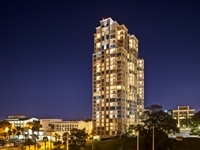 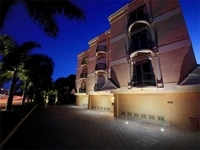 Divided into two separate buildings and located directly on the beach both buildings are within walking distance of everything Clearwater Beach is famous for. 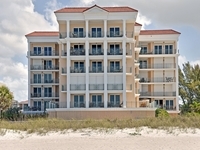 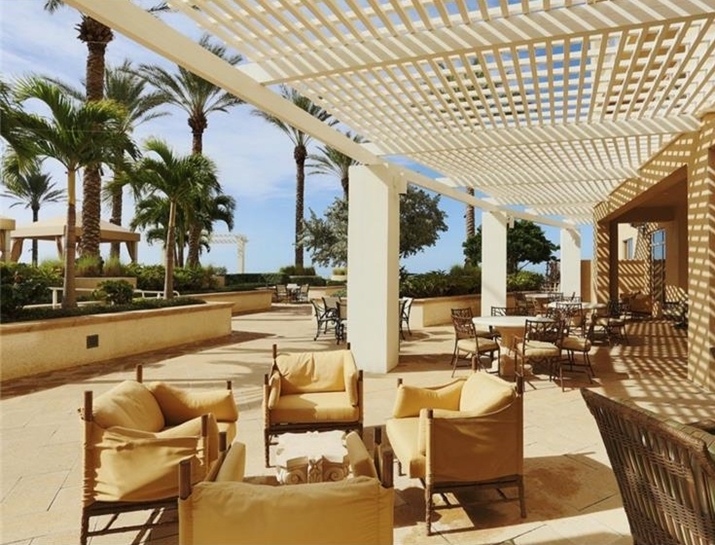 Located on two prime acres of beautiful beachfront, Sandpearl sets the standard for service and quality. 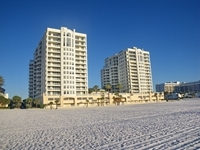 Clearwater Beach named No. 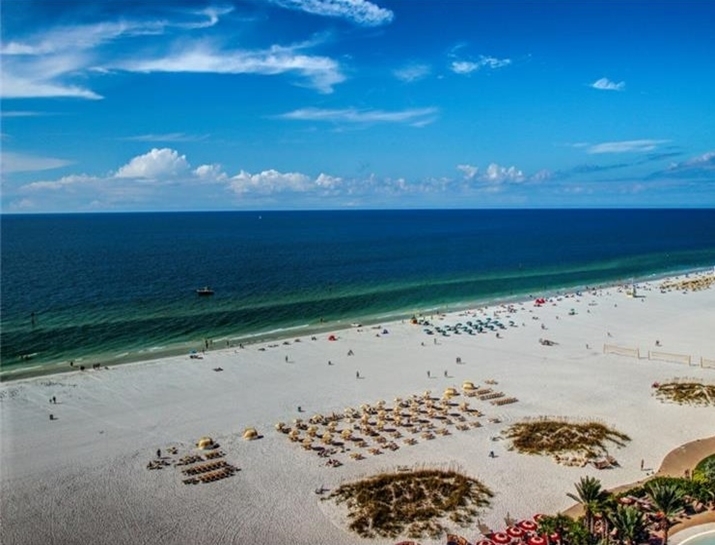 1 beach in the country 2016 by TripAdvisor. 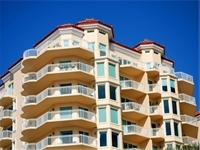 Approximately when are you planning to buy? 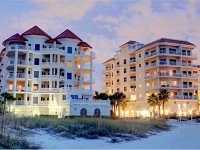 Thank you - Will Answer ASAP! 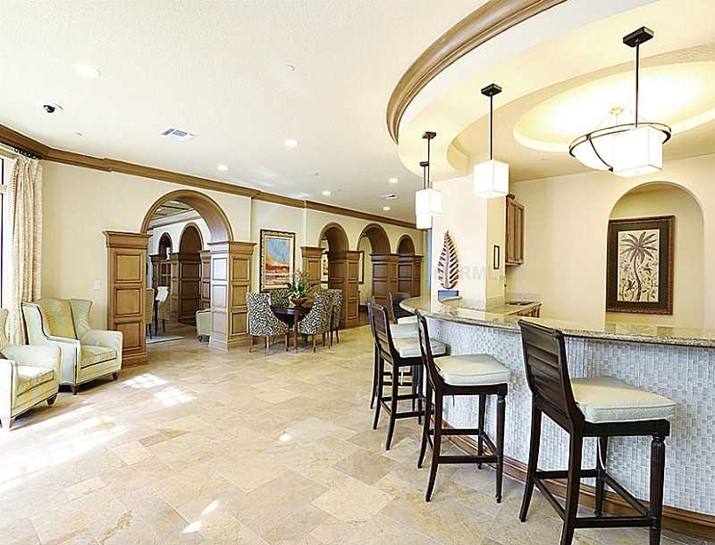 copyright © 2016 Clearwater Estate.